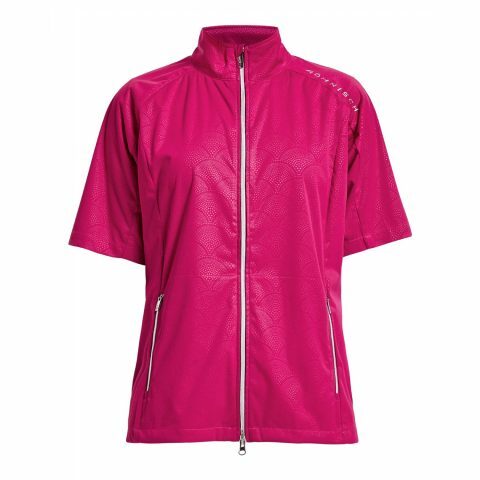 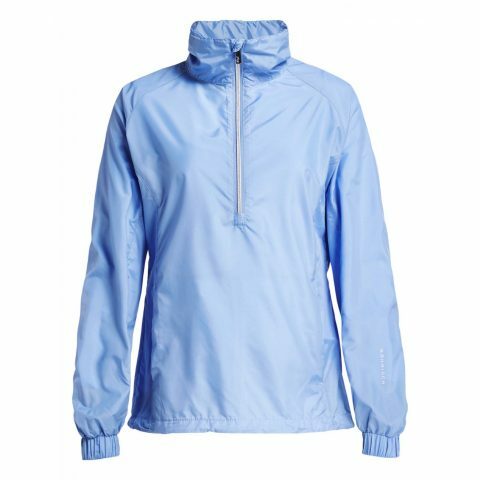 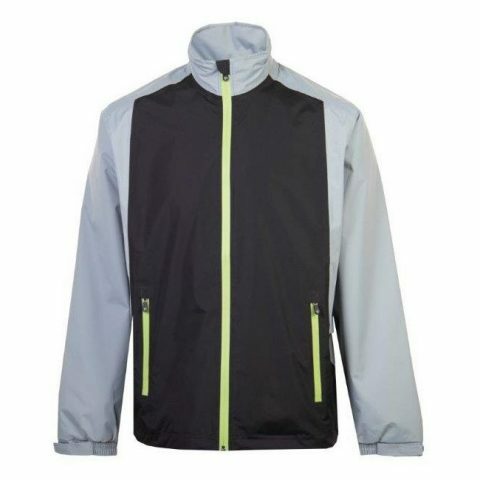 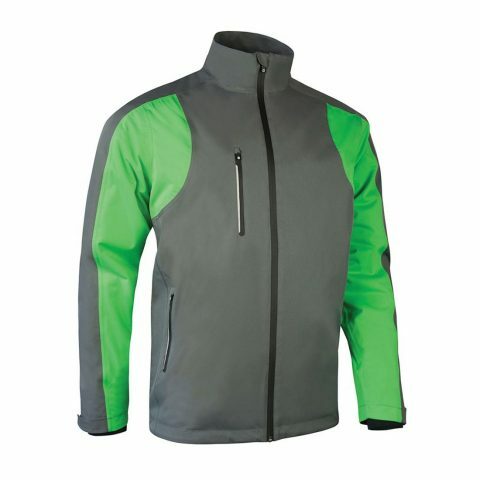 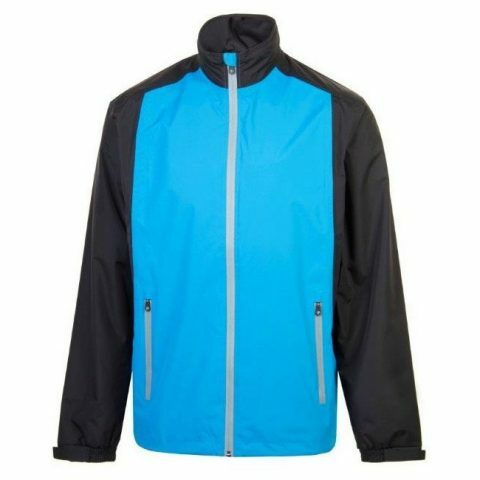 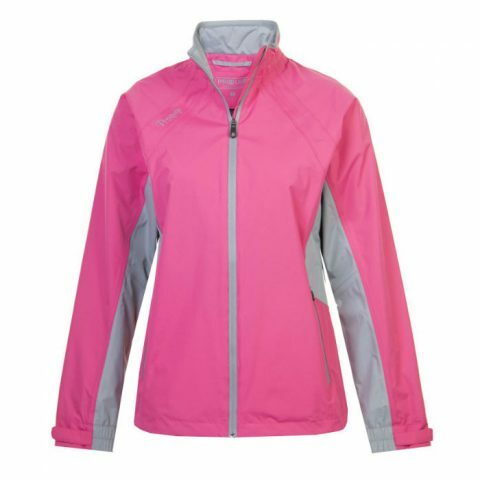 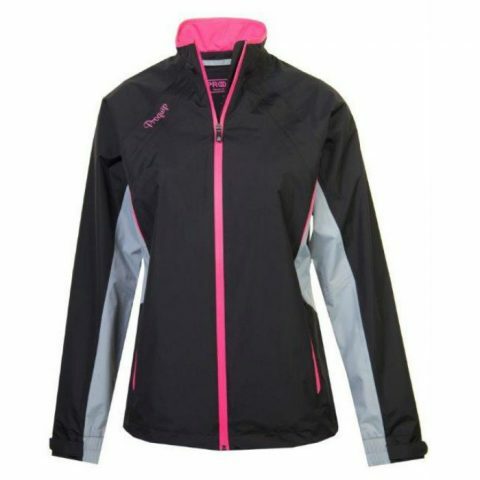 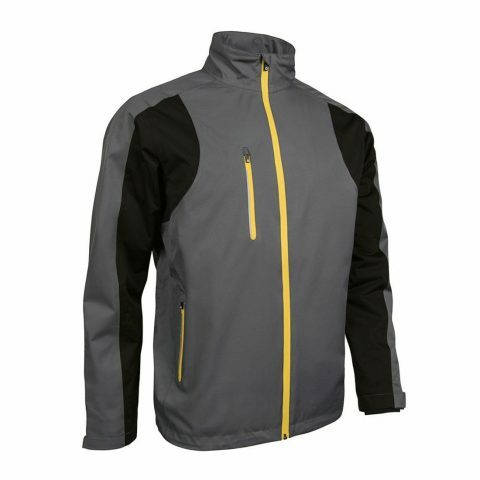 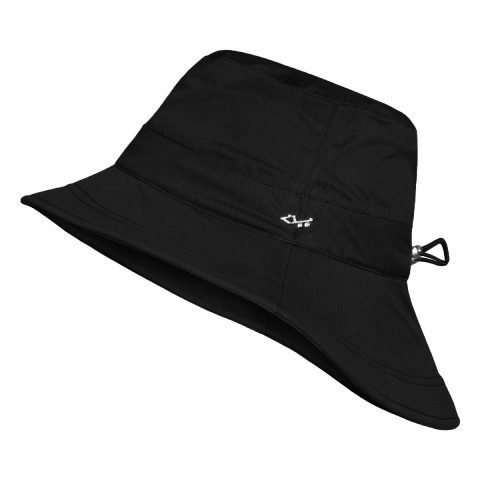 Big selection of waterproof and windproof golf jackets, golf trousers, golf wind-shirts. 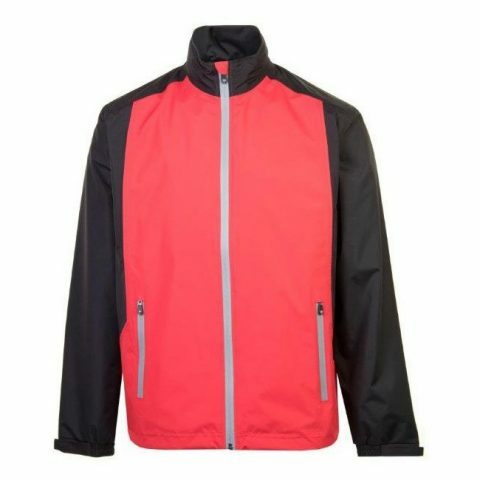 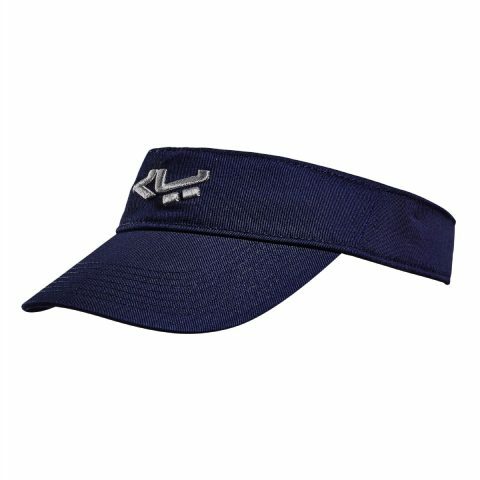 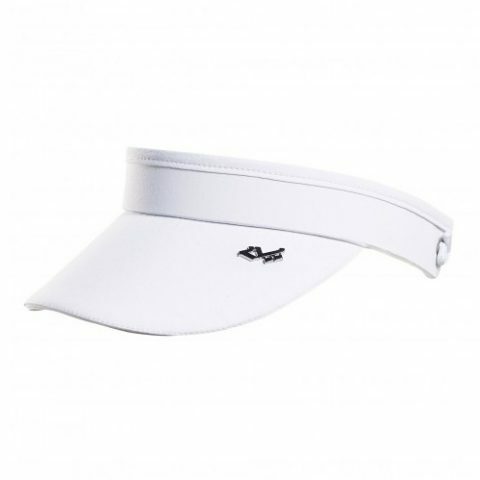 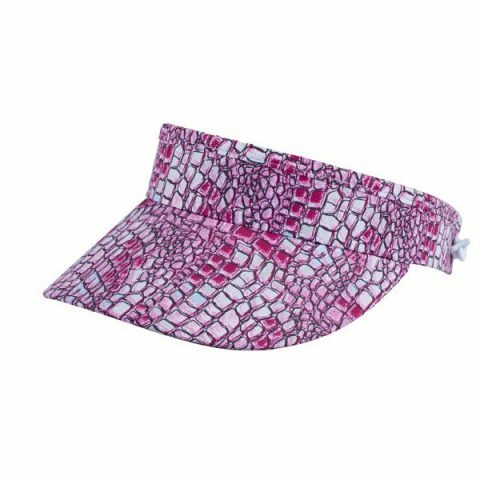 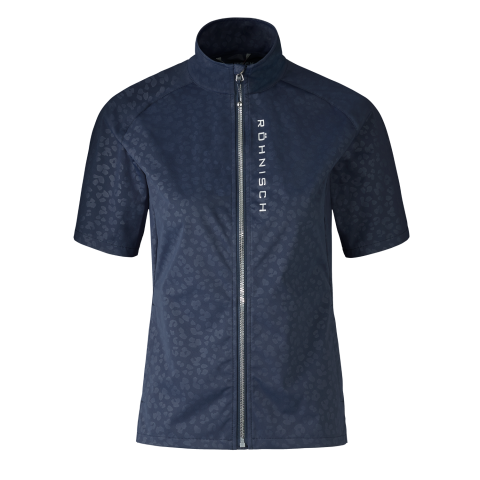 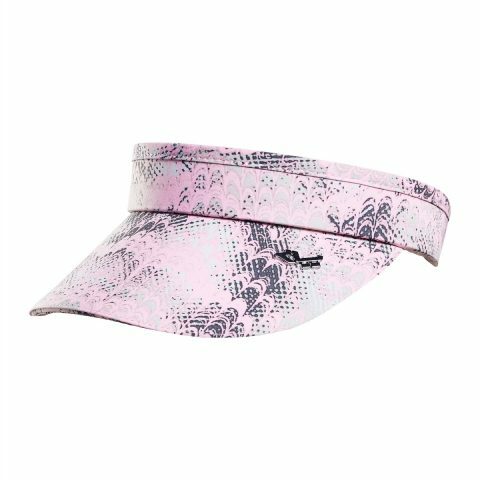 Men and women golf clothing of big brands – PING, Kartel, Sunice, StormPack, ProQuip, Sunderland, Nike. 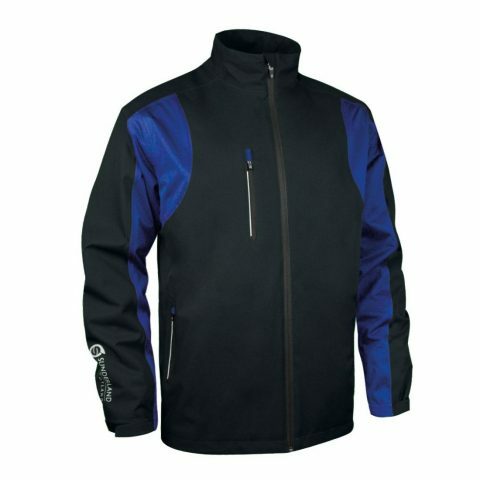 Men’s golf clothes. 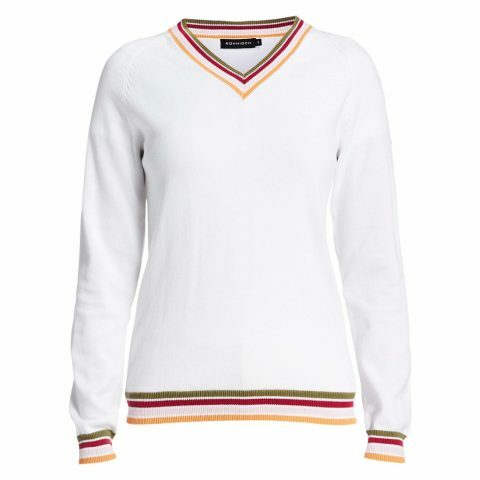 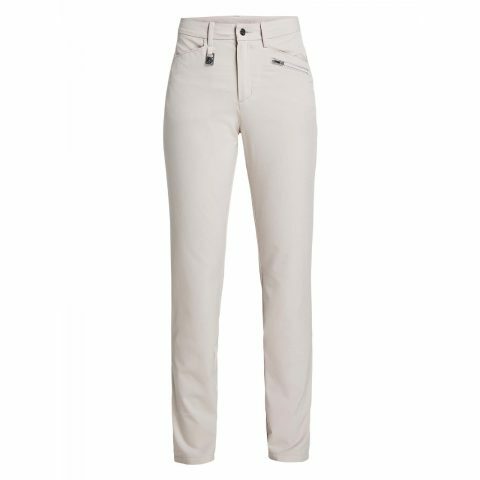 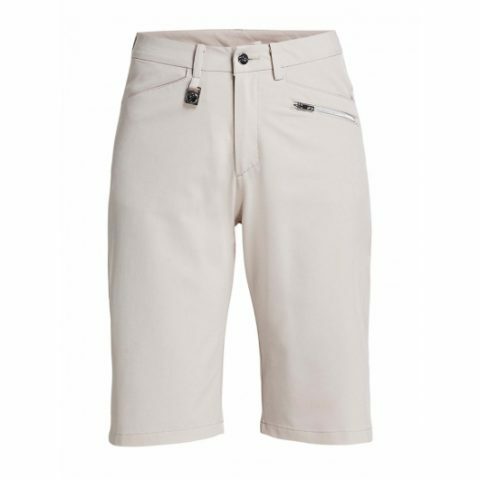 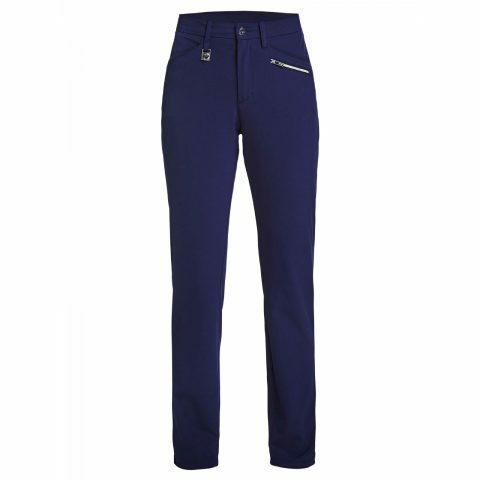 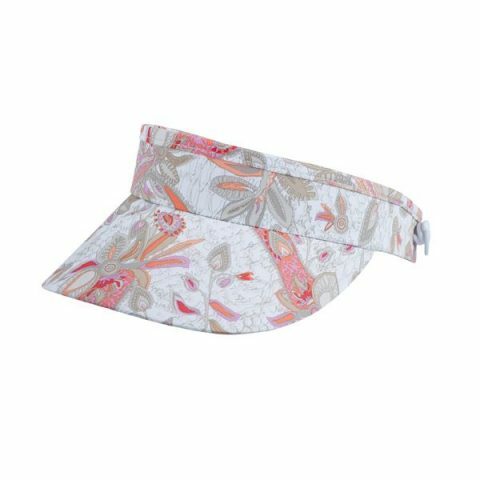 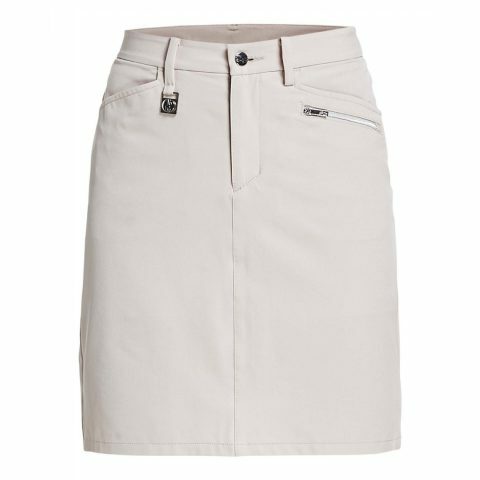 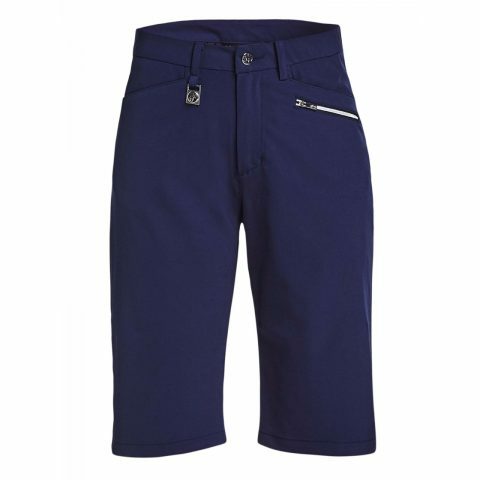 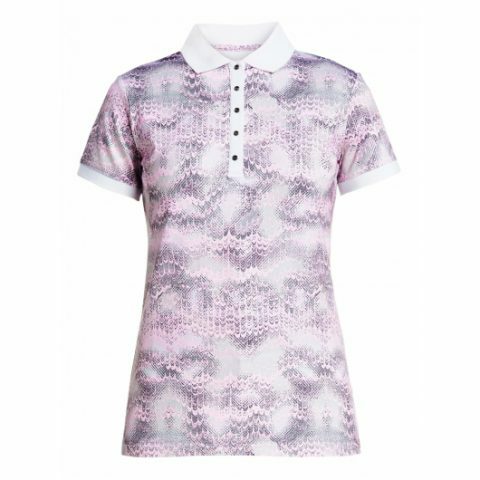 Women’s golf clothes.